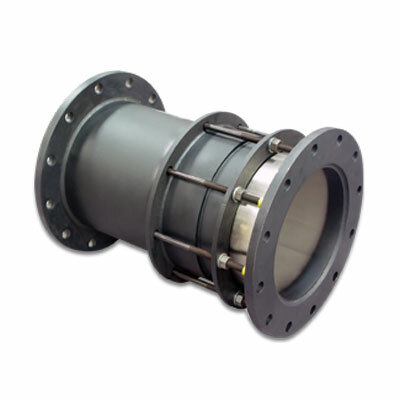 Ductile Iron Expansion Joints are for use in pipelines where larger than usual longitudinal movements are concentrated. 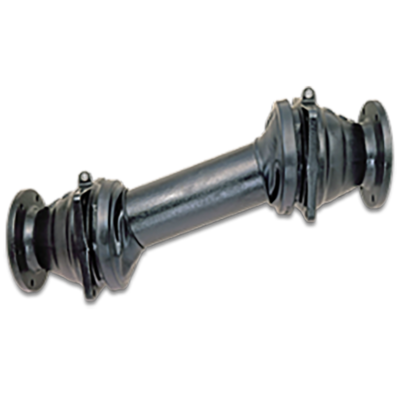 They are recommended for use on steel, cast iron, plastic and other types of pipe. Flexible Joint Retrained Expansion Joints accommodates expansion, contraction, rotation, bending and settlement all at the same time.